The Land Registry is paying out ever more claims due to fraud in relation to the title of properties. They have stringent procedures in place - which as a conveyancing lawyer I can vouch for - but nothing can stop a determined dishonest fraudster. Ultimately this will cost us all money as the Land Registry being a Government Department may well need to raise it's fees in order to fund the compensation pool. Also, property lawyer beware since no doubt the land registry will seek to mitigate it's losses by finding another to share the blame ! Property title fraud is costing the Land Registry in England and Wales millions a year despite diligent efforts to combat fraud in real estate transactions, new research shows. 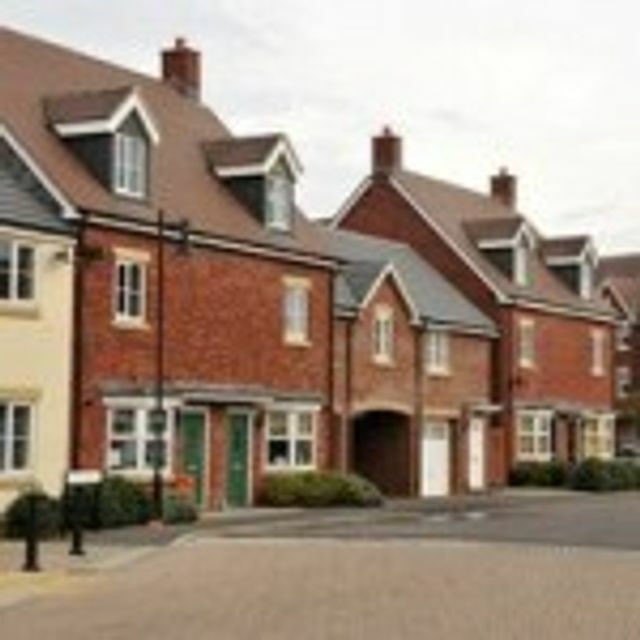 Almost £10 million worth of compensation claims, at an average value of £168,900 per claim, were received by the Land Registry last year alone because of fraud or forgery, according to new data Obtained through a series of Freedom of Information.The data, requested on behalf of title insurance and property risk solutions provider Titlesolv, also shows that an overall total of £23.3 million worth of claims were received in 2014 and since the start of 2012, the Land Registry Indemnity Fund has received more than £59 million in claims and paid out more than £31 million against them.